Welcome to the New Commonality of Humankind! With pre-orders of our new transhuman science-fiction RPG Mindjammer due to open in the next week or so, here’s a never-before-seen sneak peak at Commonality Space, Mindjammer‘s default setting. 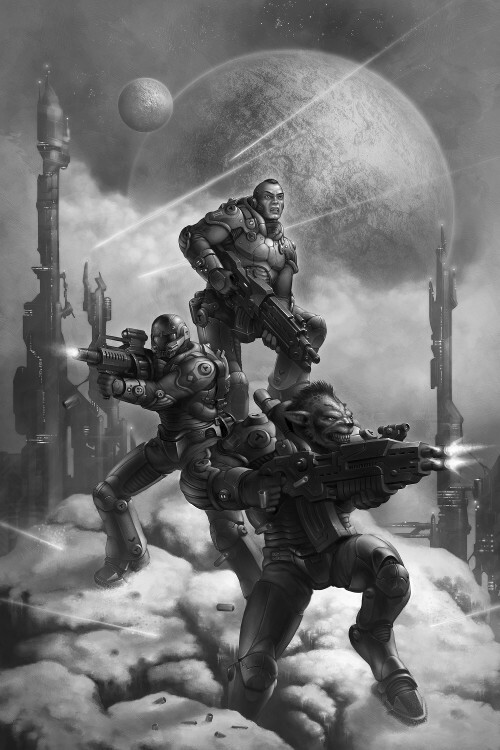 Mindjammer is a far future transhuman science-fiction roleplaying game. As such, it has a default setting – the New Commonality of Humankind, a vast and expanding interstellar civilisation of the 17th millennium. For 10,000 years the old Commonality spread to the stars in slower-than-light generation and stasis ships; the stars closest to Earth formed the “Core Worlds” civilisation, but the rest, too far for practical STL communication, took their own paths, often falling silent and diverging from the Commonality and even human norm. These “lost colonies” may well extend as much as 10,000 light years from Old Earth. 200 years ago, the Commonality “discovered” planing – faster-than-light travel – and immediately set about recontacting its lost colonies, a process known as Rediscovery. The result has been chaos and mass cultural conflict, and a vast interstellar civilisation the like of which has never been seen before – the New Commonality. The schematic above depicts the current extent of Rediscovery – a volume of space some 3000 light years in diameter known as Commonality Space. The schematic shows the hearts of the various sectors of Commonality Space, dispersed in a 3d volume, with the Core Worlds at the centre. Every year, the Frontier is pushed back further and lost colonies found. The New Commonality of Humankind is the default setting presented in the Mindjammer core book. 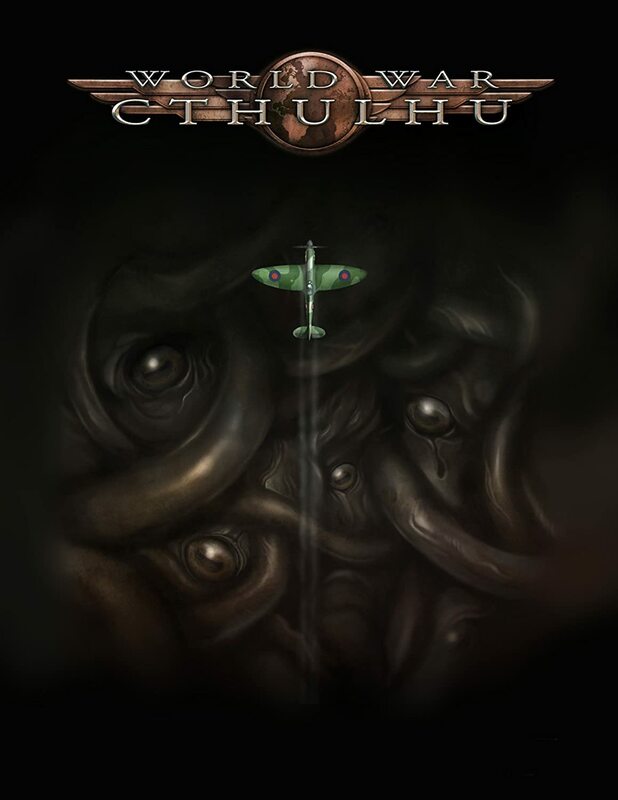 As you’ll have noticed, it’s very large in scope and capable of incorporating all manner of gaming tropes, styles, and settings. You can easily create your own campaign area, either as part of Commonality Space, or out beyond the Frontier; it’s a big galaxy. But that’s not all. You can also use Mindjammer as a rules set for your own favourite science-fiction setting. The game as been designed to be modular, so you can use whichever parts you need for your own game. Want to play in a different imperium, federation, or empire? No problem – Mindjammer is a complete set of rules for any science-fiction setting. Right now we’re in the final throes of layout, finalising the proofing and building the indices. Next week we hope to open for pre-orders of the massive 488-page hardback of Mindjammer – The Roleplaying Game; and at the same time, you’ll be able to immediately download a PDF of the “Thoughtcast Edition” pre-release PDF. The Thoughtcast Edition is essentially a 99.9% complete final version – we may be adding a few sidebars of additional background content before going to print, but otherwise it’s all there. 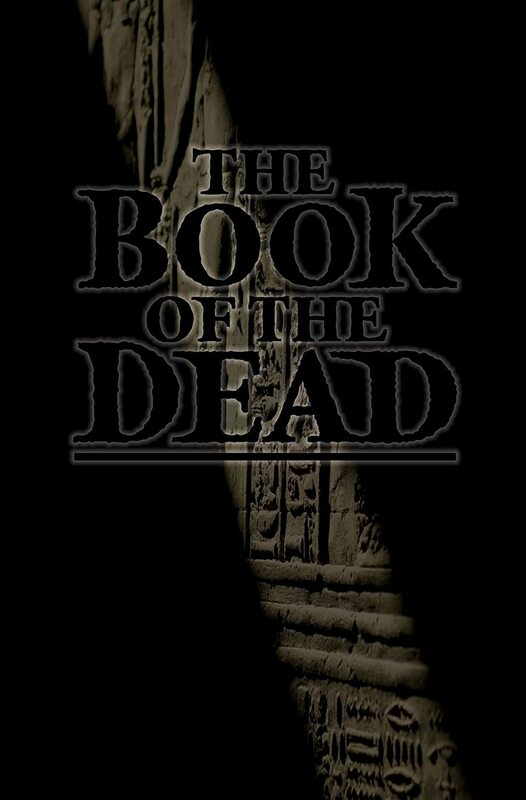 a complete standalone roleplaying game, using the Fate Core rules system. Everything you need to play, in one volume. detailed backgrounds for character genotypes, cultures, and occupations. Play a sentient starship character! full rules for starships, organisations, and culture operations. new and innovative rules for describing planets, star systems, and alien life. deep background material on the New Commonality of Humankind. starmaps and planet descriptions, histories and background. It’s been a long time coming, but we’re finally there. In my next blog post I hope to be inviting you all to the new Mindjammer pages and the chance to preorder Mindjammer – The Roleplaying Game. 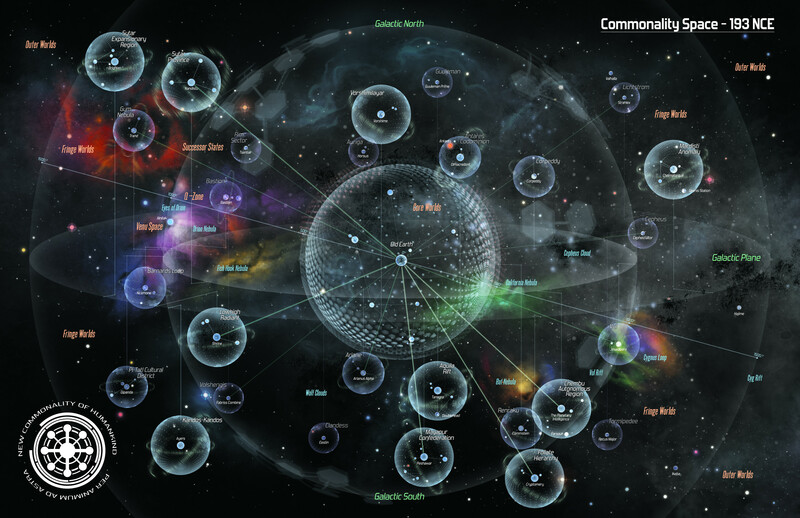 The Commonality Space Schematic above is the work of the awesome Jason Juta, whose work features extensively in Mindjammer – The Roleplaying Game. Jason’s done a great job of visually depicting the three-dimensional nature of Commonality Space in a two-dimensional image. Check back here regularly for information about Mindjammer, as well as our Google+ Mindjammer community and the just-opened Mindjammer Press Forums. See you there! 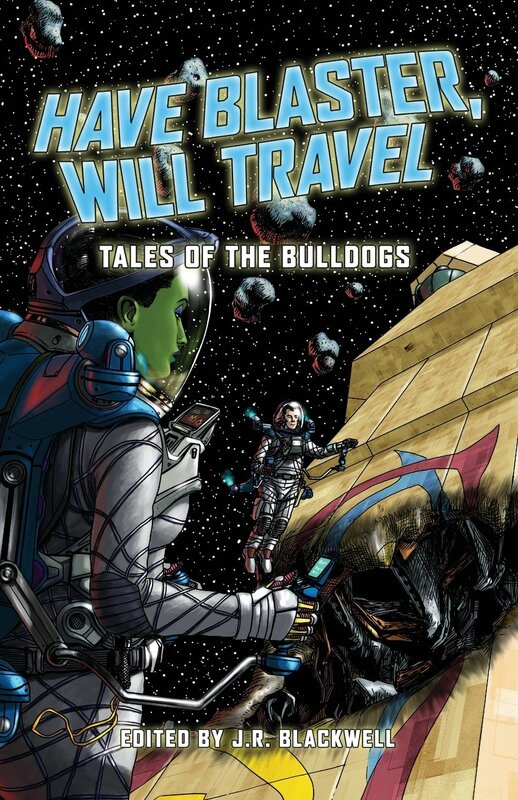 Very nice, look forward to getting my hands on this and please write more Mindjammer novels! Great news. 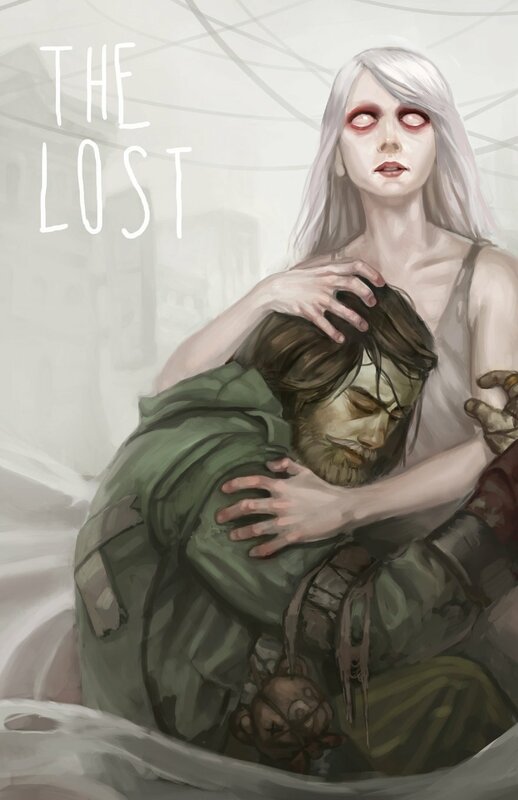 Reading Mindjammer hooked me on this universe when I really didn’t expect it. You write great science fiction, so as I said do keep it coming and thank you.